Netflix and HBO won 23 Emmy Awards each as the online streaming service made a big impression at the 70th annual awards ceremony last night. For the first time ever, Netflix had more nominations than the premium cable provider. Netflix shows were nominated for 112 awards compared to 109 for HBO. Popular shows such as The Crown (13 nominations) and Stranger Things (12 nominations) helped the online streaming giant make a big impression on the Emmy’s this year. Claire Foy won best actress for her role in The Crown. Black Mirror won four awards, and Godless won three for Netlfix too. Game of Thrones was the stand-out performer for HBO, unsurprisingly, with 22 nominations plus the award for best drama series. Among the nine awards for GoT, Peter Dinklage took home best supporting actor in a drama. 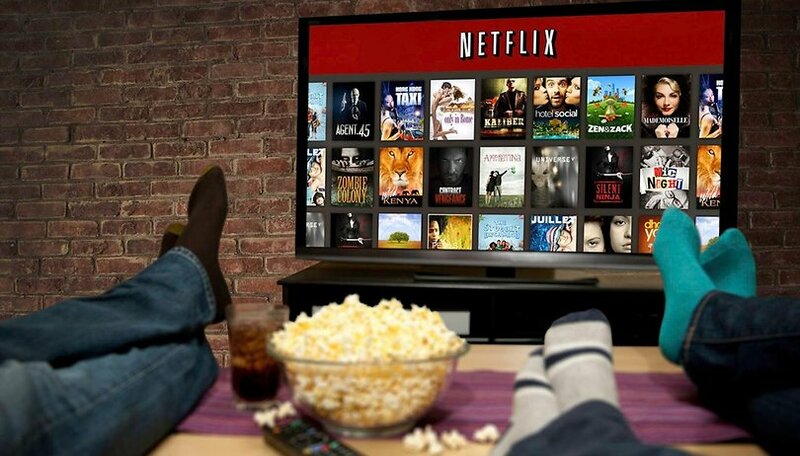 Netflix has only been in the business of making of original scripted shows for five years. The launch of House of Cards in 2013 marked its debut, but it has not taken long for the video-on-demand provider to race to the top of the industry. Amazon is also making inroads, especially in comedy. The Marvelous Mrs. Maisel won five major awards including best comedy series and best writing and directing in a comedy. Rachel Brosnahan also won best actress in the comedy category for the show, which is about a female stand up comic in the 1950s.